…and a lot of songs from Jack Ü come to mind! 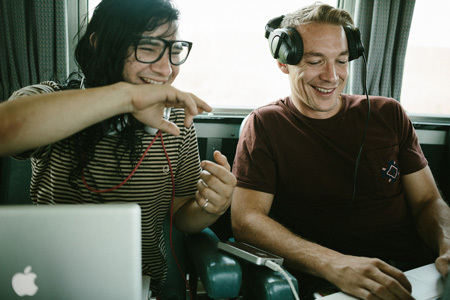 If those guys look familiar to you it’s because they are 😀 On the left is Diplo and on the right is Skrillex. That’s right! We’ve got two DJs/superstar EDM guys that are teaming up to create a duo! It’s epic! Veryyyyyyy epic! 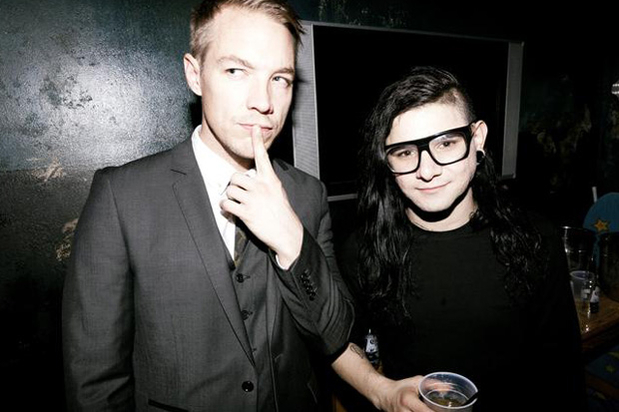 Jack Ü is a side project of these two amazing EDMers but wow are they freaking the main event right now! I’ve been hearing their songs on iTunes Radio every week and you know they have my heart because they collaborated with Justin Bieber on their song “Where Are You Now”! The first song I ever heard from Jack Ü was “Take Ü There” featuring Kiesza! That song is ridiculously amazing and the beats are insane! I’d say it was an attention grabber for sure! That single was released back in September as a teaser for their debut album together. 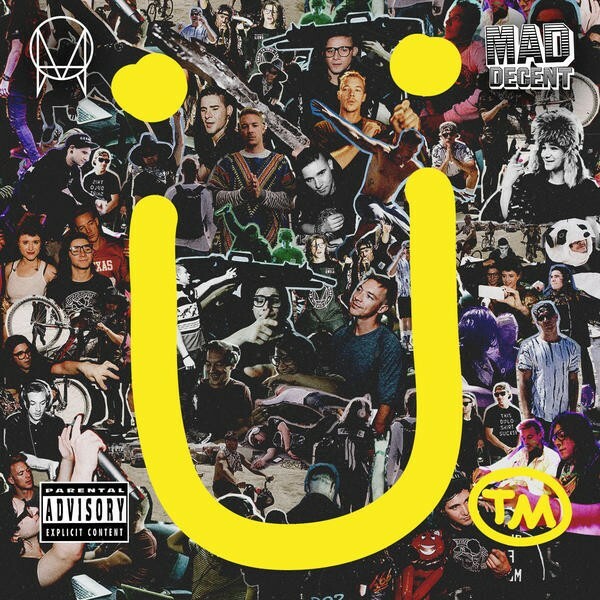 Diplo & Skrillex Presents Jack Ü was just released on February 24th! I think the album is wonderful and despite the two songs already mentioned, I love the song “To Ü” featuring AlunaGeorge. 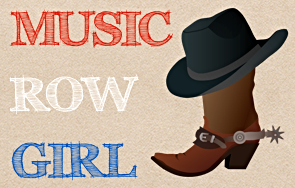 What a great song that is!! 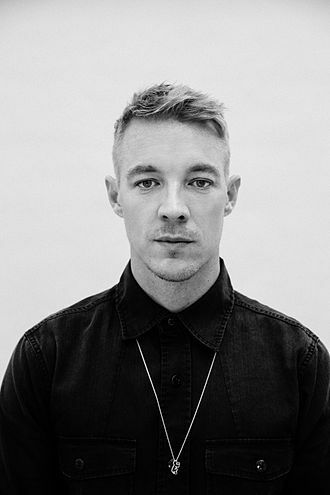 Diplo is the DJ name of Thomas Wesley Pentz. He’s 36, with roots in the Miami, briefly dated Katy Perry, and is probably most famous for creating the track for M.I.A.’s 2005 hit song “Paper Planes”. 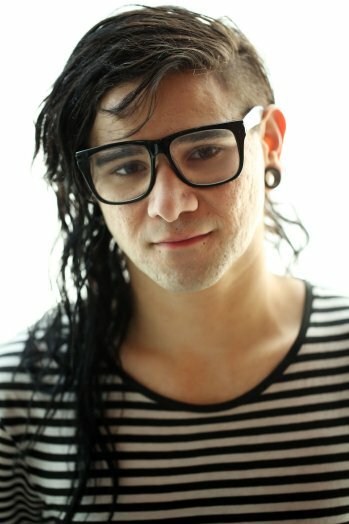 Skrillex is the DJ name of Sonny Moore. He’s 27, with roots in Los Angeles, dated Ellie Goulding in 2012, and is probably the most famous for his remix of Avicii’s “Levels” and his song “Scary Monsters And Nice Sprites”. He’s the king of the genre of dubstep and the former lead singer of the band From First to Last. What I like about these guys is that they work together frequently and they decided to go ahead and do an entire side project to promote themselves both together as well as separately! I think it’s a genius idea! Congratulations Jack Ü and keep the amazing music coming! Avril Lavigne opens up about her illness!